Property owners and residents of the Pea Ridge 06 basin, a sewer basin located in the eastern portion of the Doling Neighborhood, are invited to an informational open house 5:30 p.m.-6:30 p.m., Thursday, Feb. 28 at Watkins Elementary School (732 W. Talmage St.) to learn about the City’s Private Sewer Repair Program. The Pea Ridge 06 basin is located roughly between Norton Road to Kearney Street and National Avenue to Campbell Avenue. The Private Sewer Repair Program is a voluntary program that helps prevent rainwater from entering the sanitary sewer system, causing backups into homes and untreated water to overflow into streams and lakes. The program offers property owners the opportunity to have improper connections to the sanitary sewer repaired at no charge. Property owners within the Pea Ridge 06 basin will receive a postcard inviting them to the open house followed by a letter outlining the program. They will be asked to schedule a plumbing evaluation to identify improper connections to the sewer system. A typical evaluation lasts less than 45 minutes and involves a two-person team who will look both inside and outside the property for improper connections. All team members will clearly display photo identification as representatives from the City of Springfield. Teams will evaluate such connections as sump pumps, foundation drains, downspouts, yard drains and uncapped clean-outs. When improper connections are found, property owners will be asked to allow qualified local plumbers, paid by the City, to make the repairs. 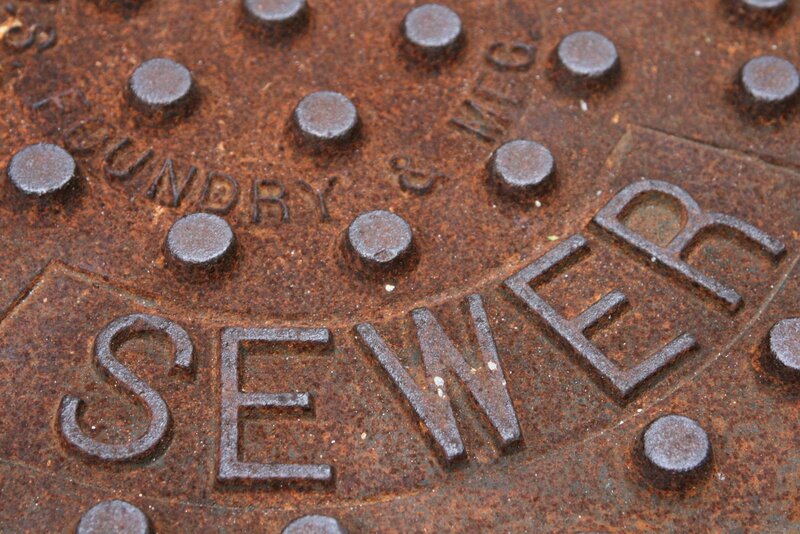 The Private Sewer Repair Program is part of a $200 million Overflow Control Plan to reduce sanitary sewer overflows in Springfield’s aging system over the next 10 years. The City’s plan was approved by the Missouri Department of Natural Resources in 2015. Launched as a pilot in 2012, the initial goal of the program was to determine whether repairs to the wastewater collection system on private property could successfully reduce sewer overflows – bringing the City closer to meeting federal regulations and saving ratepayers money. Properties in five basins were evaluated with a total of 474 sources of rainwater removed from the system and an overall peak flow reduction of 42 percent. Since 2012, repairs have been conducted in 21 sub-basins, with an 85 percent participation rate for voluntary plumbing evaluations. Of these evaluations, 90 percent of homeowners agreed to repairs. Overall, repairs have been made to 2,500 properties and more than 3,800 sources of rainwater have been disconnected from the sanitary sewer system. To learn more about the Private Sewer Repair Program, visit springfieldmo.gov/privatesewerrepair, call 417-874-1295 or email sewerprogram@springfieldmo.gov.